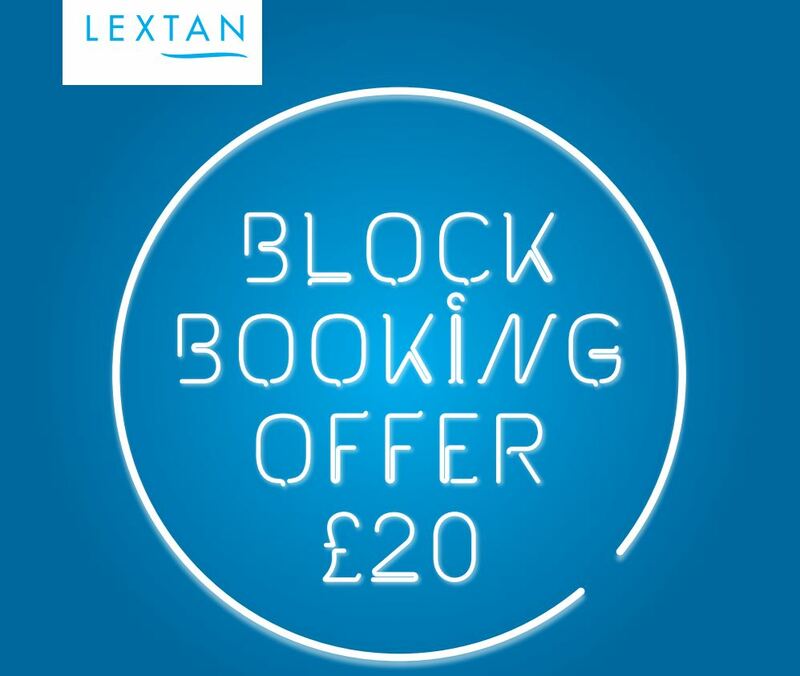 Back on offer from Wednesday 10th April is our £20 Block Booking. For a limited time you can purchase £20 worth of tanning minutes and get a free bottle of Australian Gold lotion. This can save you up to £15 so take advantage soon. Minutes purchased must be used within 90 days. Free lotion is subject to stock availability in store.